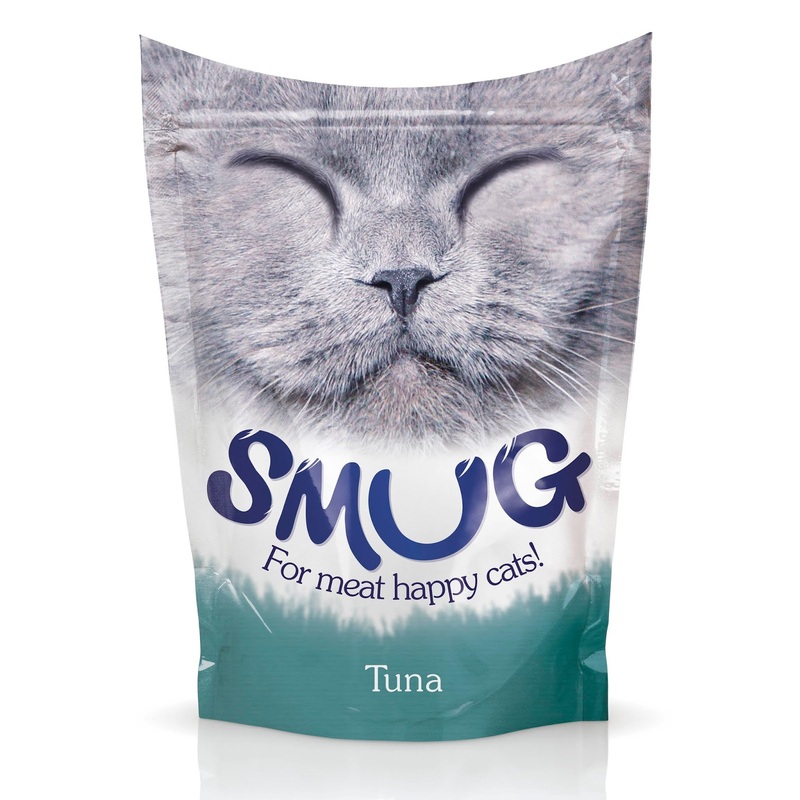 We created a new cat food brand concept in a field of big trusted brands from the insight that 'You don’t own your cat, your cat owns you'. 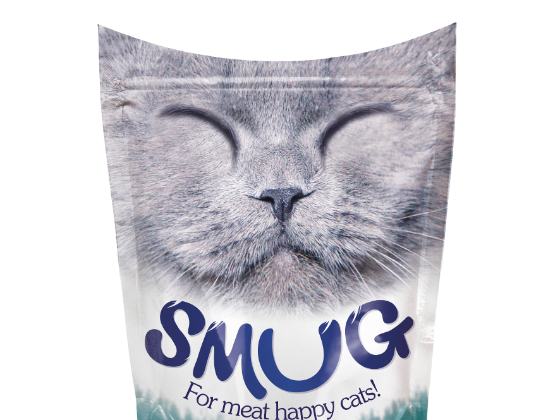 All cat owners talk about how smug their cat is. Its part of the emotion of owning a cat. How do you show taste without showing category codes of photography? 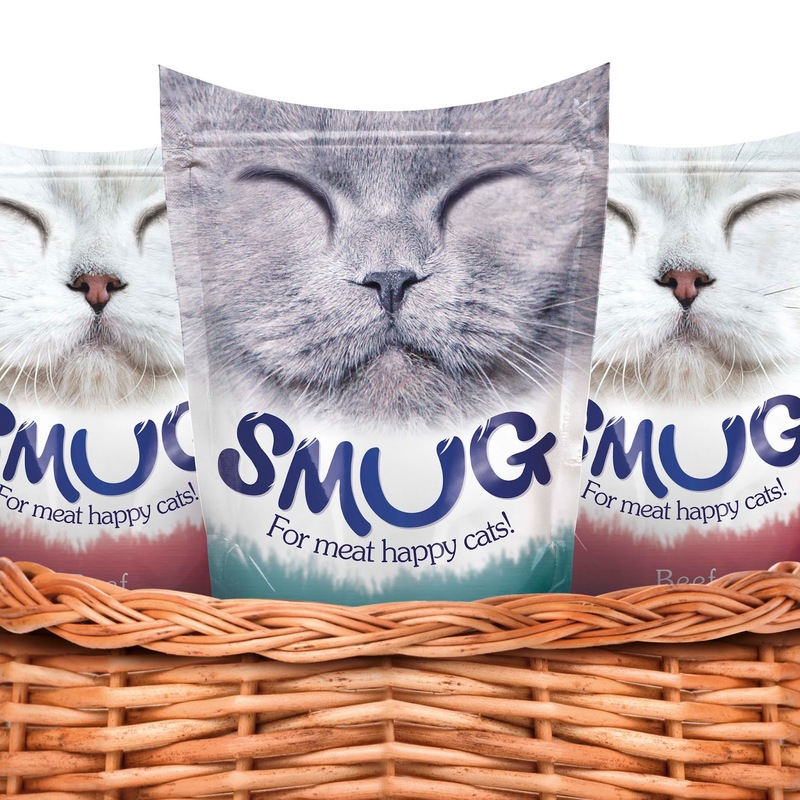 Show a happy contented cat! 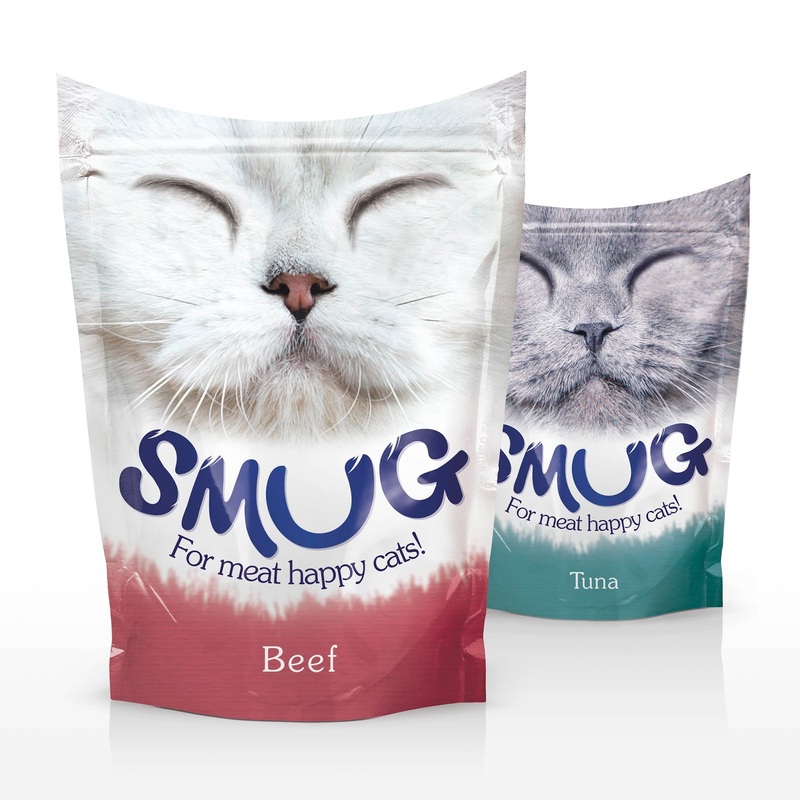 The Smug concept uses the pouch shape to simulate the top of the cats head and ears, creating a unique and engaging pack structure on shelf.